We’re giving fans the chance to win a trip to see our European partner clubs in action next season. Throughout the season, we’ve been celebrating fans who have gone the Extra Mile in support of Chelsea FC through our monthly competition. 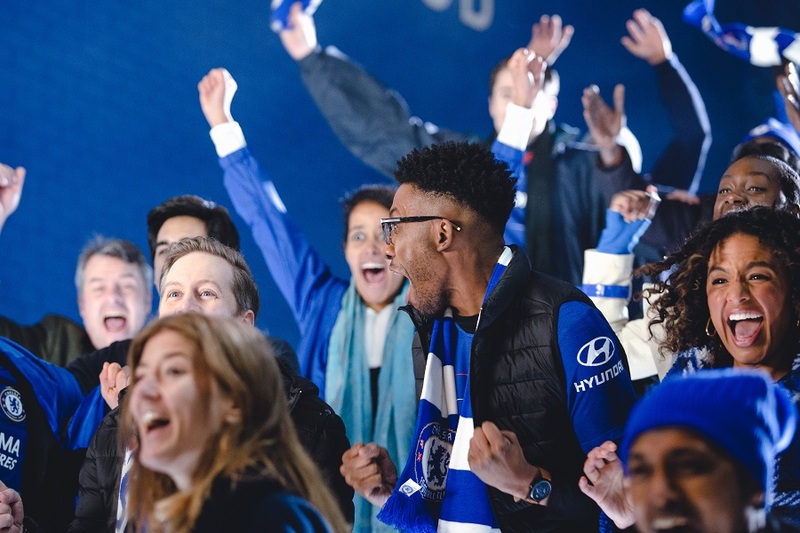 We’ve seen some fantastic stories of fans going above and beyond for the club, rewarding each monthly winner with a pair of match tickets and club merchandise. 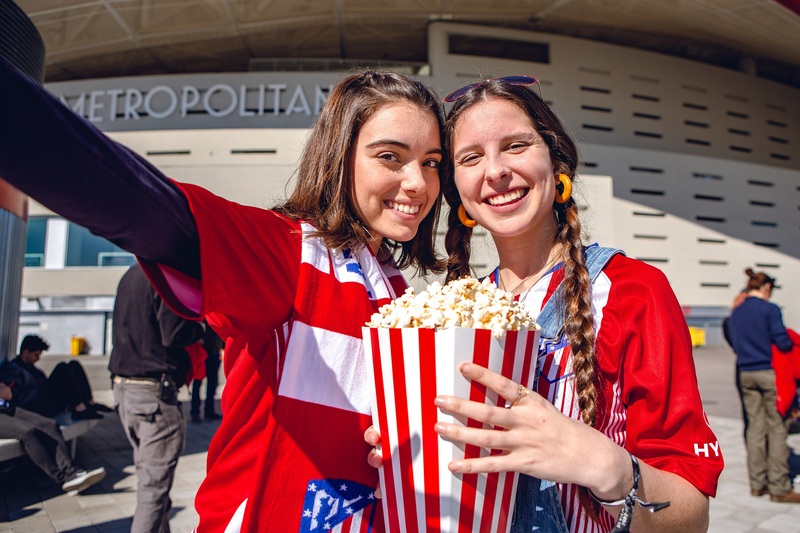 As the end of the season approaches, we’re counting down to the final draw where one lucky monthly winner will win the ultimate prize for any football fan; their own matchday across Europe. One lucky fan will travel across Europe to watch Chelsea, AS Roma, Atletico Madrid and Hertha Berlin in action next season, joined by winners from the other clubs. 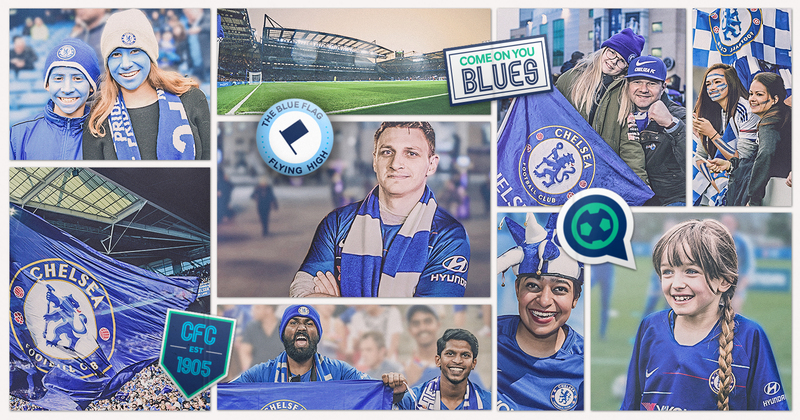 If you are a UK resident aged 18 or over and have a story about following the Blues to share, ENTER below for your chance to win.